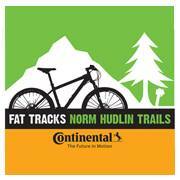 50kms of superb single track for mountain biking enthusiasts. Approximately 40km of former jeep track and 4×4 roads linked to the single track. Recreational riding on firm farm roads with mild gradients. A bike park for the younger generation to have some excitement and for those mountain bikers wanting to improve their cross country skills. Riders must wear a helmet and children must be accompanied by an adult. 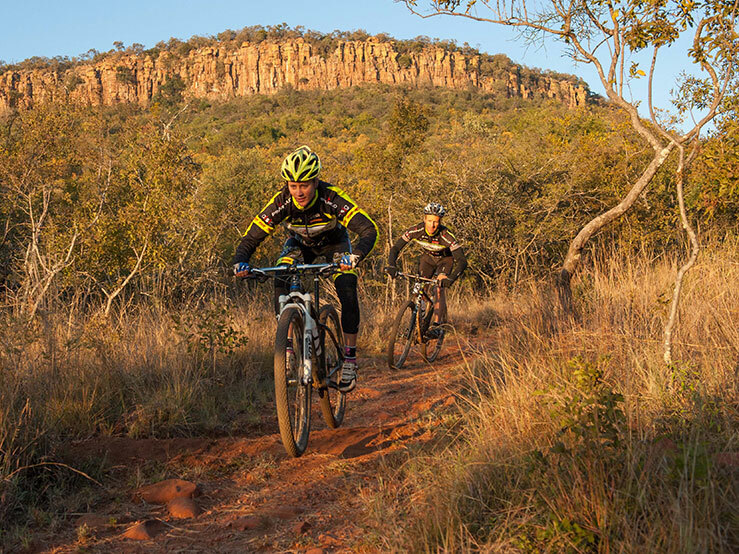 A 100km ride on back country roads through some of the Waterberg’s most beautiful scenery. A back up vehicle can be provided. Making best use of the varied topography, Lindani has established eight stretches of single track – approx 50kms – that will challenge the experienced and at the same time offer the less experienced riders a very rewarding ride – technical stretches are all marked to enable riders to take the necessary precautions. The design of the trails, the beautiful scenery through which they pass and the complete sense of isolation from the outside world all make mountain biking at Lindani such a unique experience. 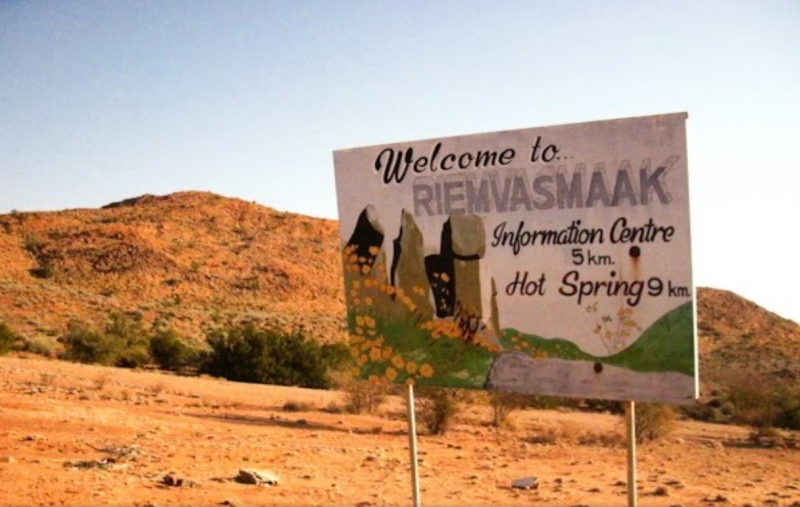 Combining the single track with the farm roads and the 4×4 trails, it is possible to complete a 60km ride without repeating. 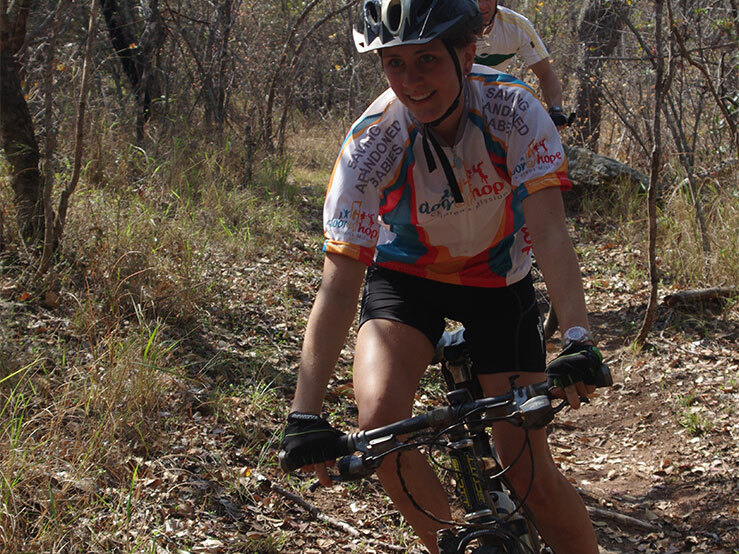 Lindani offers special rates to MTB clubs that opt to bring a large group to stay at one of the bigger lodges. Mountain bikes and helmets can be rented through the office (No helmet, no ride!) An indemnity must be signed on rental.